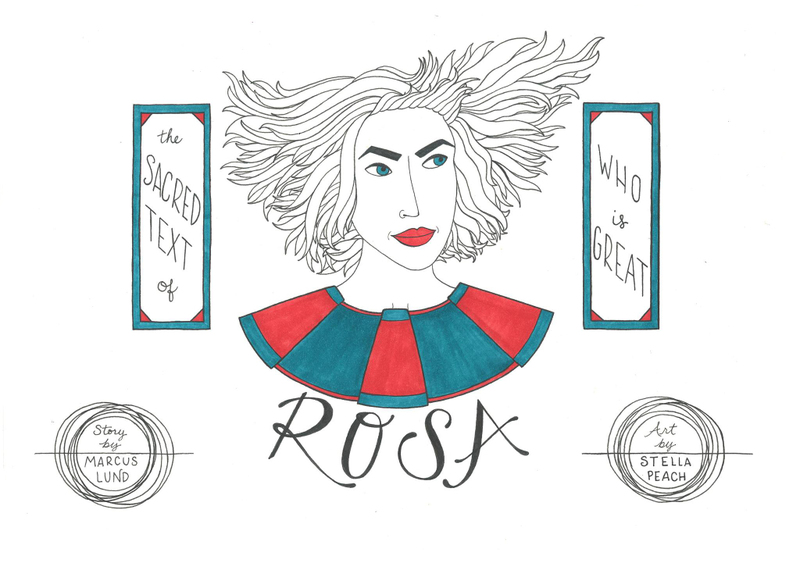 We are thrilled to announce the winner of our second book contest, The Sacred Text of Rosa Who Is Great, written by Marcus Lund and illustrated by Stella Peach! An allegory told as legend through the voices of a town like yours and mine, The Sacred Text of Rosa Who is Great is a mini-epic of a seemingly normal person who only wants to be left alone, as understood by the community who didn’t understand her (some say him) while she was actually around. It was told across social media over the month of August, and will be the third in our series of Quiet Lightning Books. Like Zack Haber’s if you want to be one of them playing in the streets… and Tupelo Hassman’s Breast Milk, which we published this year, we are printing this book with Tiny Splendor and will have a big release party sometime next year. Thanks to everyone who submitted and made this hard on me and Sarah Ciston, the two judges of this contest. We will open up submissions to our third book contest on the night we launch The Sacred Text of Rosa Who is Great, and will keep you in the loop as things develop. Congratulations to Marcus and Stella! We’re accepting submissions to the kickoff to our monthlong celebration of our 5-year anniversary; the show is on December 4th at The Emerald Tablet, and subs are open through the end of Wednesday, November 19th. 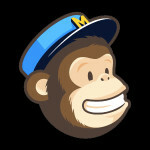 Click here to submit. We’ve got so much going on it’s hard to talk about. Quiet Lightning is changing. When the dust settles on 2014 we’ll have produced 69 shows featuring over 800 readings by 450 different people. We’ve done it in the road, in a cave, in a mansion, in a bar. We’ll have published 60 issues of sPARKLE & bLINK in 60 months, featuring cover art by more than 50 different local visual artists. And we’ll have our first full gallery exhibition of some of their work, kicking off a yearlong ekphrastic project. As we set out to publish our third wonderful book, the first issue of our new magazine, vitriol, and our first full-length book (more soon), and gear up for the production of our second film, we want to thank everyone who has believed in Quiet Lightning for 30 minutes or for 30 months alike. From the volunteers to the staff to fledgling authors who braved a roomful of people for the first time to veteran authors who decided to send their work in to us, there has not been a single month or a single show gone by since December of 2009 that strangers and new friends alike have not surprised and delighted us. Plenty of you have said incredible things about our times together; to quote one: “Not an event. A moment.” Here’s to making more of them together. We hope you can join us on December 4 for a literary mixtape, on the 5th for our artist reception, and for our year-ender on December 14th, the actual date of our anniversary and the vitriol launch. We also want to thank the Zellerbach Family Foundation, Lagunitas Brewing Company, and the Leslie Scalapino O Books Fund for their continued support of Quiet Lightning. With their help we have been able to produce consistent shows and publications, to collaborate with more than two dozen likeminded organizations and countless local businesses of all kinds, and we have been able to sustain a prolonged period of impressive growth that finds us more excited about what we’re doing than ever before. What a wonderful year, and five years, it’s been! Thanks for everything. We’d love to have you get involved any way you’d like. 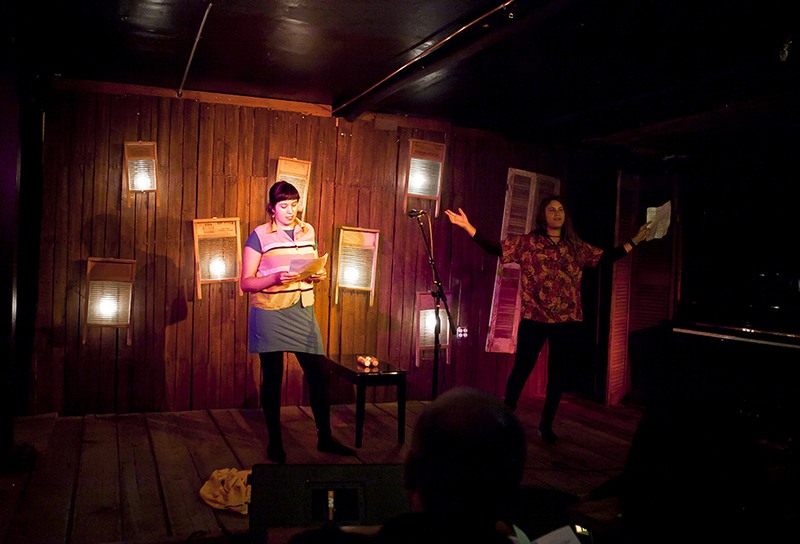 In the meanwhile, enjoy watching and reading our recent gem of a show at Viracocha, below.